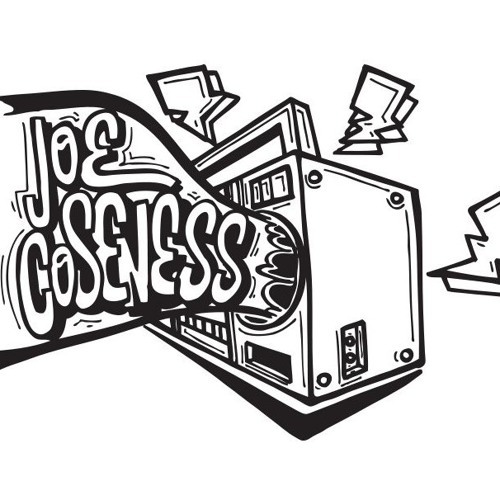 to check all my mixsets go to&#13; &#13; <a href="http://www.mixcloud.com/joecoseness" rel="nofollow" target="_blank">www.mixcloud.com/joecoseness</a>&#13; &#13; <a href="http://www.vimeo.com/29964046" rel="nofollow" target="_blank">http://www.vimeo.com/29964046</a>&#13; &#13; Official Winner of the Outlook Festival Dj Competition 2011!&#13; &#13; "Hailing from the depths of the german Ruhr-Area, blessed with a rich background of collecting dusty Reggae Vinyls, playing urban Drum 'n Bass parties and rugged Hip Hop Jams since the late 90's, Joe Coseness is well known for his versatile and eclectic Dj sets all over Germany and beyond. After focusing on playing mainly Reggae and Dancehall for a few years, he increased his horizon of djing again.&#13; In 2009 he became Resident Dj at the Goethebunker in Essen, Germany. Not long after that he starts his monthly clubnight Body Movin' which runs successful ever since. Skilled with more than 10 years experience in mixing, he's able to move every crowd, no matter if he's using Funk, HipHop, Breakbeats, Dubstep or House. What makes his dj-sets so individual is breaking all stereotypical music genres avoiding the repetitive trends and that's why he is known as a real crowd pleaser."